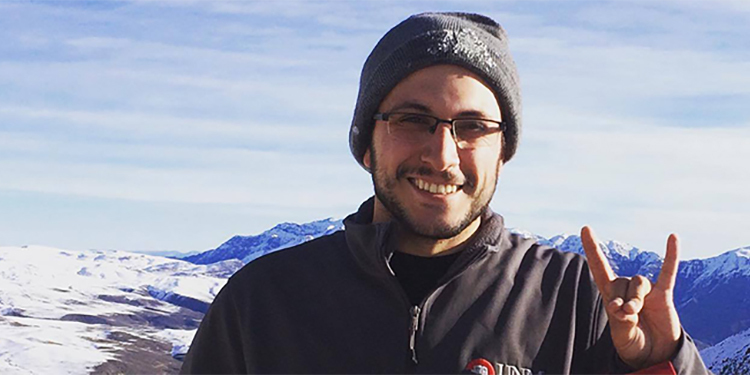 Through a “stroke of fate”, or a certain UNM career fair, Gabe Gallegos went on an adventure of the summer – working with the United States Embassy in Chile. Gallegos is spending his summer vacation in the city of Santiago, Chile working as a Press & Public Affairs Intern, where he leads the embassy’s digital outreach campaigns and assists with public diplomacy efforts. This is Gallegos’ second summer with the State Department. In 2016 he worked with the State Department’s Press Office in Washington D.C. as a Media Outreach Intern, where he pitched stories and headlines to D.C. journalists regarding human trafficking and the U.S. foreign development budget. Gallegos explained this opportunity is not only exciting, but also scary; it’s his first time being out of the country. Outside of work, Gallegos is taking in the rich culture and beauty of Santiago. His first weekend was spent in the downtown area, visiting the La Moneda (Chilean presidential palace), and Plaza De Armas (an important city center which people of all walks of life congregate in). Recently, he was able to go skiing on the top of the Andes mountains. He plans on visiting the Valparaiso beach and Buenos Aires, Argentina. 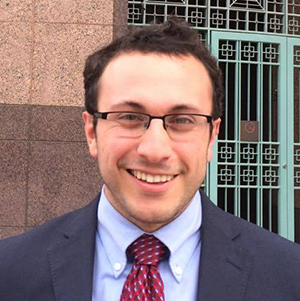 Gallegos will be returning back to UNM this fall to continue his undergraduate degree and work in statewide politics and at a public relations firm. He is interested in a possible future working in politics, or moving into public sector communications work. Eventually, he wants to work with a strategic communications firm in New Mexico. Never (NEVER) forget where you come from!